The year 2017 is going to complete soon and like always the season of award functions has started. 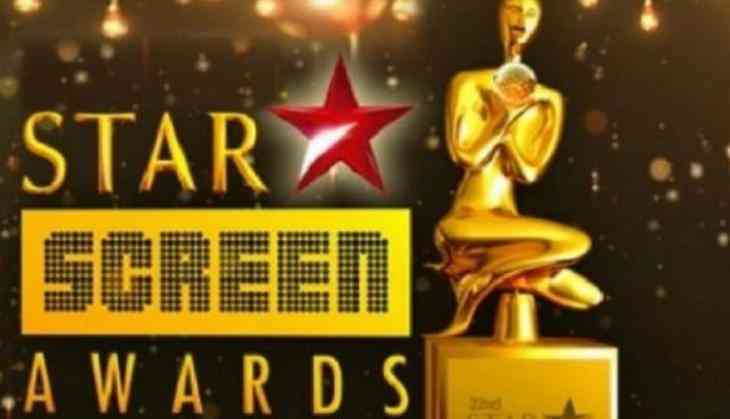 This year Star Screen Awards started the tradition of awards in Bollywood. In this award function films that released between December 2016 and November 2017 were awarded. The complete list of winners is out and it will definitely put a smile on the faces of fans. The awards honoured the best talent of the year. This year films like Tubelight, Jab Harry Met Sejal were a super flop at the box office, on the other hand, Akshay Kumar's films like Jolly LLB 2 and Toilet Ek Prem Katha were blockbusters at the box office. So, in that case, the Star Screen honoured those artists who were really eligible for the honours. While Dangal won 12 awards, small film like Bareilly Ki Barfi won 2 awards. The interesting thing is that Vidya Balan's Tumhari Sulu that released just two weeks ago won three awards. Also Read - Here is why Rajinikanth-Akshay Kumar's 2.0 can't be next Baahubali 2?